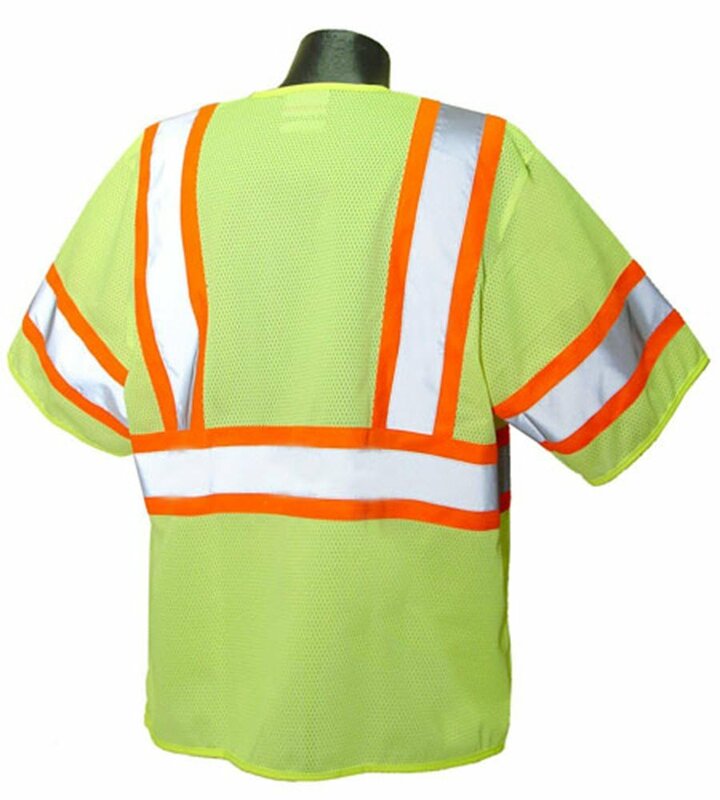 The Radians SV22-3 Economy Class 3 with Two-Tone Trim is compliant protection at an economical price. 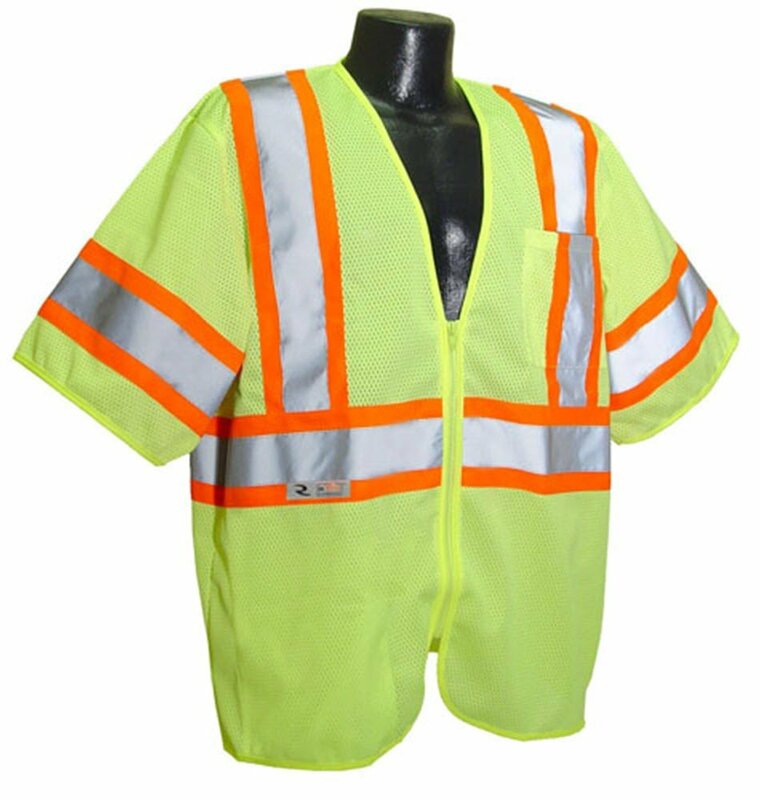 Excellent choice for extreme work environments like asphalt paving that greatly reduce the useful life of a vest, or protection for short-term labor. 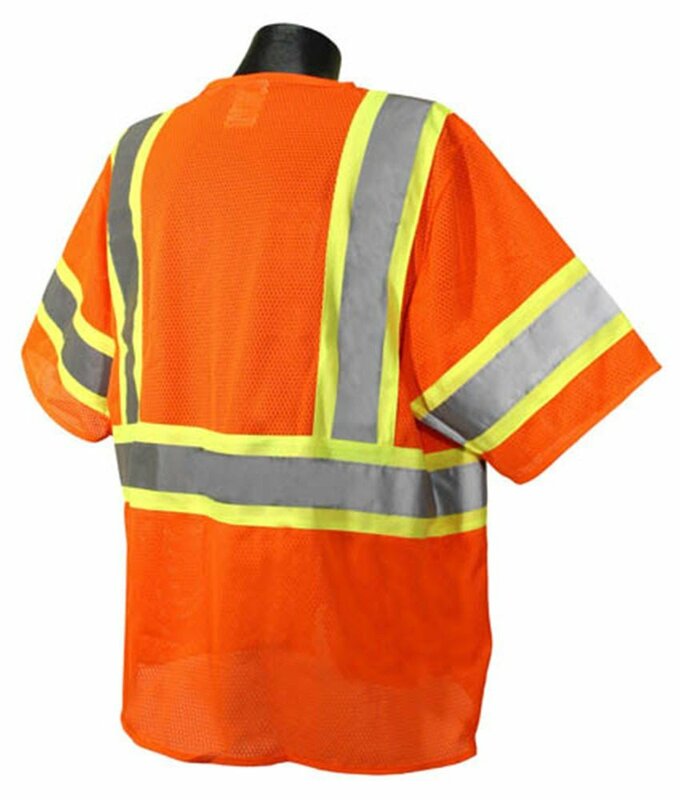 Reflective stripes on contrasting trim make workers much more noticeable in low light and broad daylight. Pockets: 1 Upper Left Front,1 Lower Right Inside.